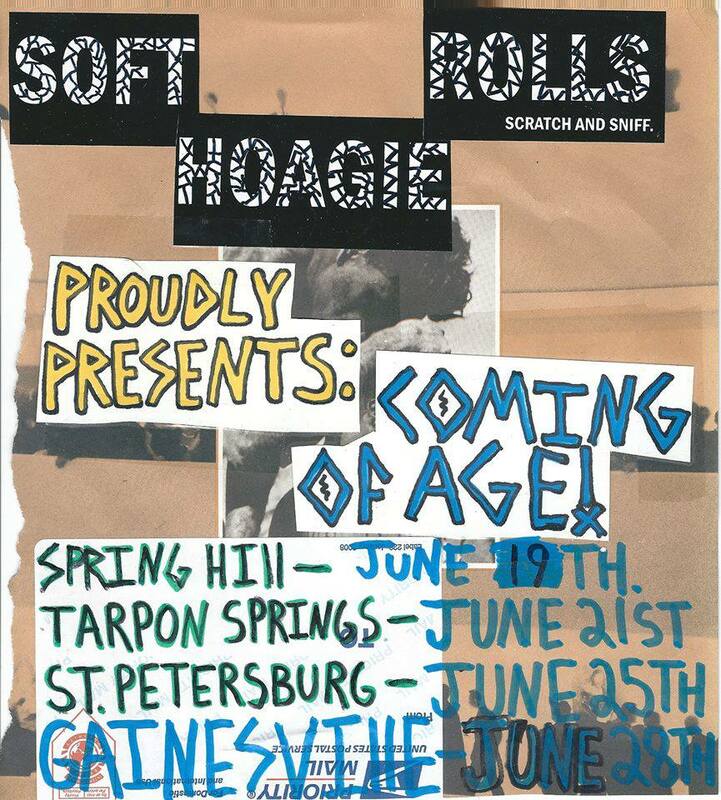 Tomorrow evening, Tuesday, June 25th is the Soft Hoagie Rolls Coming of Age Video Premiere at Schoolyard Skatepark in St. Petersburg. 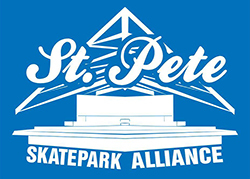 Tuesday evenings are also Old Man Slam Jam at the park and Jensen Serf Co. will be providing live tunes! Dont’ miss it! 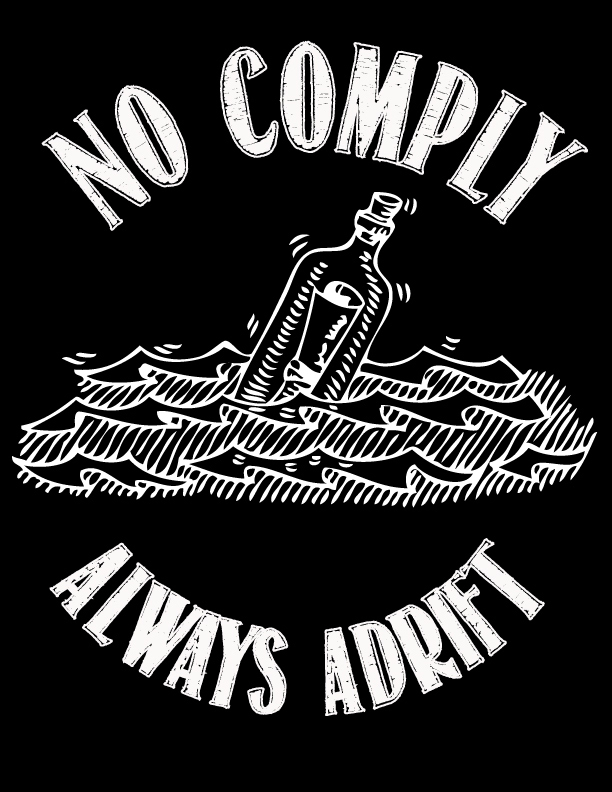 This entry was posted on June 24, 2013 by Nick Nicks. It was filed under Art & Music, Events, Skateboarding, Video and was tagged with Art, Band, Coming of Age, Dan Harper, Event, Florida, Jensen Serf Company, Jimmy Mastrocolo, Johnny Goheen, Music, Nick Barwick, Premiere, Schoolyard Skatepark, Scott Grimm, SHR, Skateboarding, Soft Hoagie Rolls, SPIKE LAMY, Spring Hill, St Petersburg, St. Pete, video.